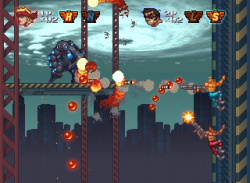 Contra and Star Wars return, and bring along two other games. The Hanabi Festival ends with its last two games. 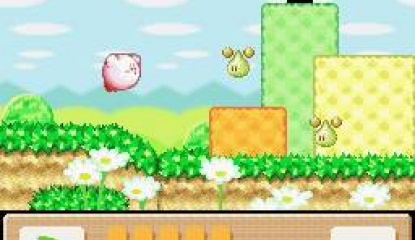 We talk to Exkee about their upcoming WiiWare release. 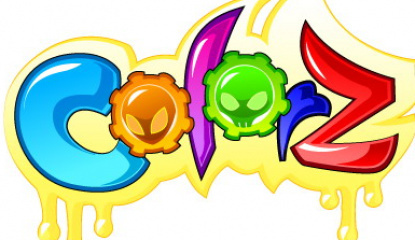 With the upcoming July 24th release of Exkee's first WiiWare offering ColorZ, we thought it might be a good time to get in touch with the developers in order to find out a bit more about the game. Romain Streichemberger, Production Director at Exkee, was kind enough to take time out of his busy schedule to answer some of our questions. You can.. 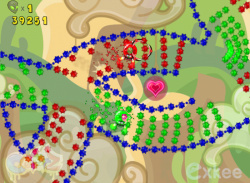 Check out Exkee's colorful WiiWare puzzler in action! 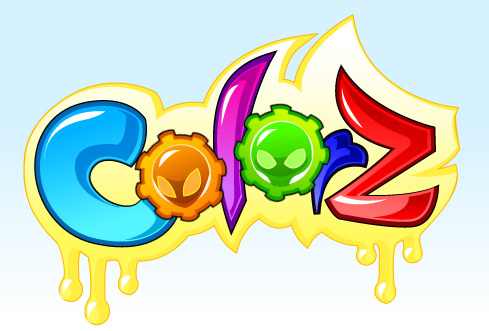 Exkee was kinda enough to send us over the brand new official game play trailer for their upcoming WiiWare title ColorZ. 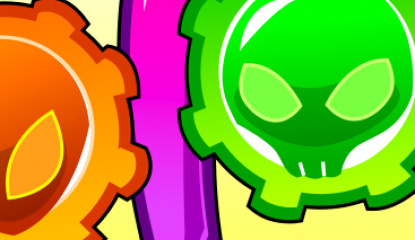 The game is basically an action-style puzzler that uses basic color changes as the premise for how you're able to navigate through the game's many levels. Below is a copy of the official game overview sheet sent to us along..
We recently came across ESRB and USK ratings for a new WiiWare game simply entitled Colorz by French developers Exkee so we contacted them to find out a little more about their game. 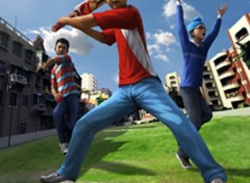 Aside from the screenshot below, here’s what they had to tell us: ColorZ is an original Action/Puzzle that brings a totally new experience of gameplay thanks to Wii Capacities. 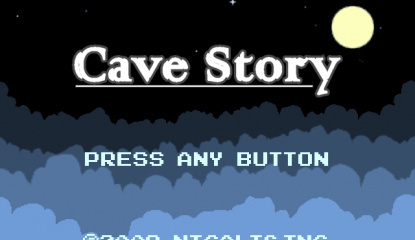 The game takes place in an alternative..